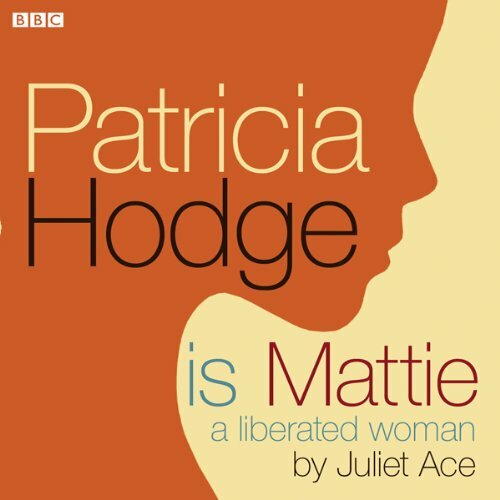 Voir les résultats lus par "Patricia Hodge"
More than 400 years after her death, Mary Queen of Scots remains one of the most romantic and controversial figures in British history. 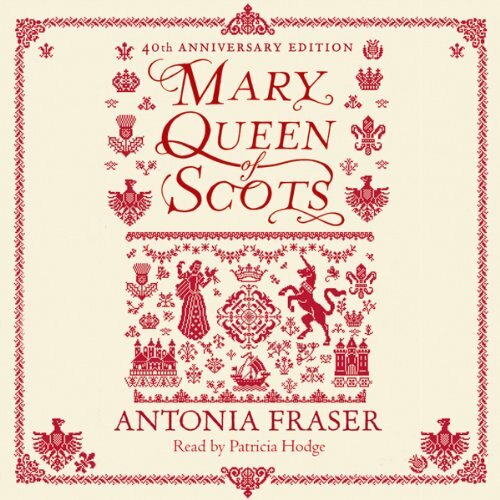 Antonia Fraser's classic biography of her won the James Tait Prize when it was first published in 1969. It became an international best-seller and was translated into nine languages. 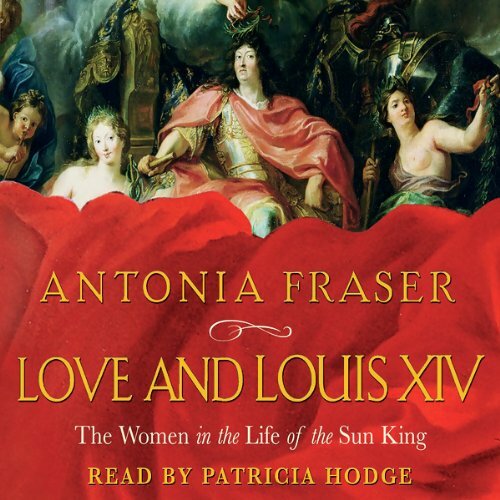 This audiobook centres around the Sun King and his relationship with numerous and fascinating women. Naturally dividing into five parts, it concentrates on the King's mother, Anne of Austria; his first important mistress, Louise de la Valliere; Athenais Marquise de Montespan, who acted as unofficial Queen of Versailles; Marie Therese, his wife, of course; and Madame de Maintenon, governess to the illegitimate royal children. 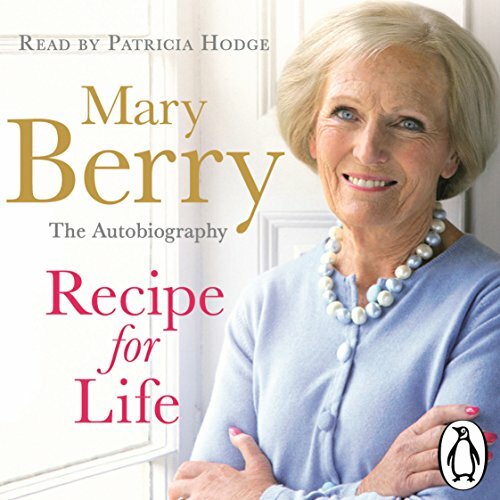 The unabridged, downloadable audiobook edition of Mary Berry's autobiography, Recipe for Life, read by the actress Patricia Hodge. From Queen of Tarts to the nation's heart, Mary Berry shares her Recipe for Life. 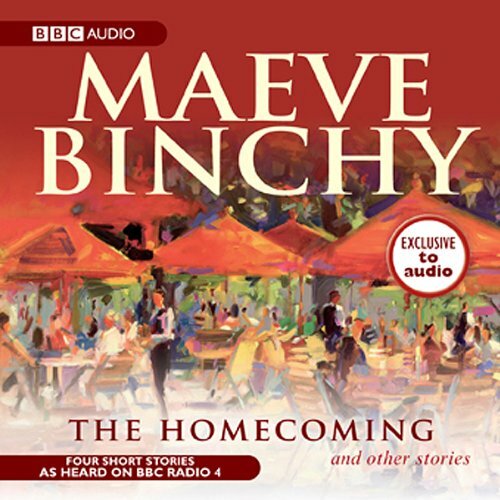 "In the words of my father, my birth caused no end of trouble..." From the moment she came into the world - two weeks early, throwing her parents' lives into disarray - Mary has gracefully but firmly done things her own way. How many women can you fit into one body? 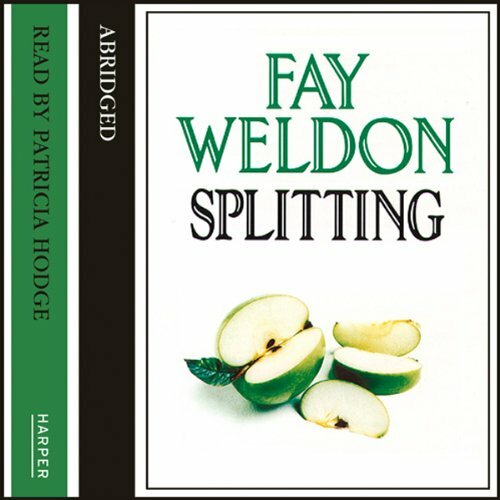 A novel of split personalities. A marriage, its breakdown, and a perforated heroine: one woman, many faces, many personalities, and more emerging: a crumbling house, and the rooms of that house (which in our dreams are aspects of the self). Any more traumas and it’s all over! Sir Edwin Rice has decided to divorce Lady Angelica, ex-rock star. She has behaved intolerably. He petitions the Court to set him free. Angelica fights back. 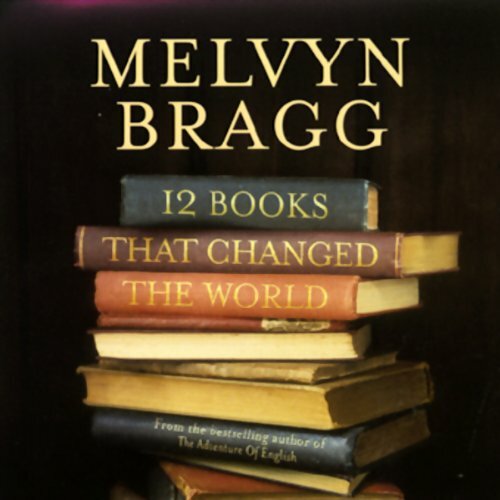 A novel about split personality, about the components of the self and genetic engineering. 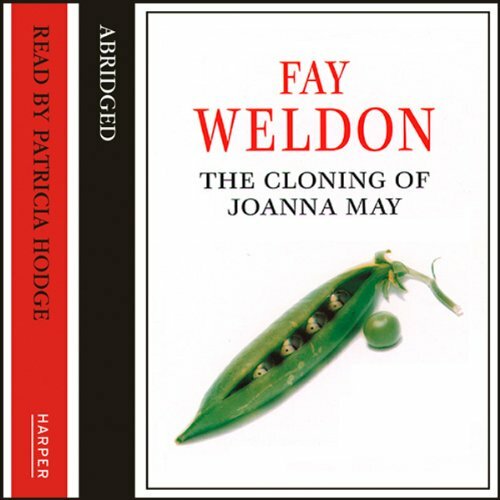 It tells the fate of Joanna May, who at the age of 60 discovers that she has been cloned and there are in fact four other versions of herself in existence. Annette and Spicer make a perfect pair. But on this, the first day of the rest of their blissful lives, Spicer fails to kiss Annette goodbye, as he leaves for the office. The years of marriage shift and change: the rock of Annette's marriage may be sand. 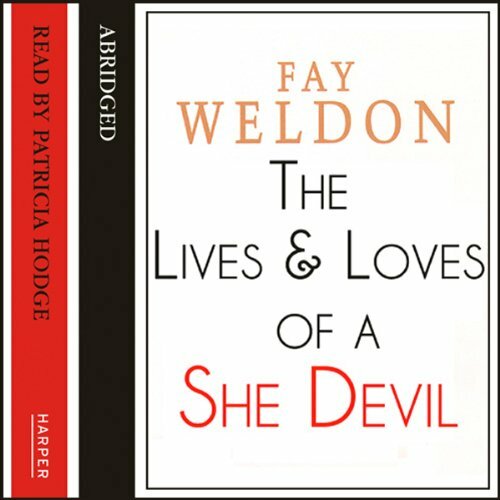 When Ruth Pratchett discovers her husband is having a passionate affair with the lovely romantic novelist Mary Fisher, she is so seized by envy she becomes truly diabolic, embarking on a course of destruction which brings those around her their just deserts and herself an amazing reward. 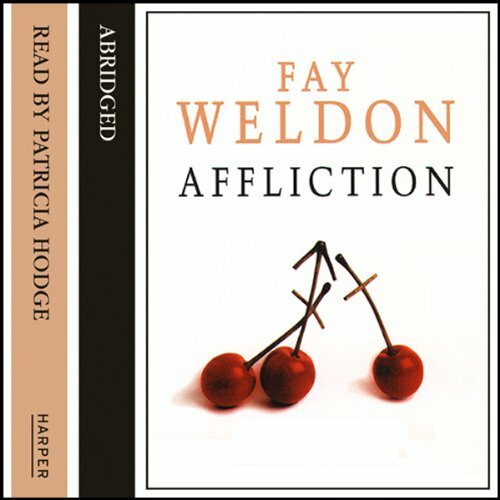 This is the fantasy of the wronged woman made real: wild, funny, true.